All businesses whether large or small, corporate or local government have identified that tracking will improve business productivity and profitability, reduce overtime claims and fuel expenses, analyse wear and tear on company vehicles and more. With recent changes in the law, such as The Corporate Manslaughter Act, Working Time Directive and Duty of Care, businesses using GPS tracking solutions can also ensure they address the ever tightening legislation. 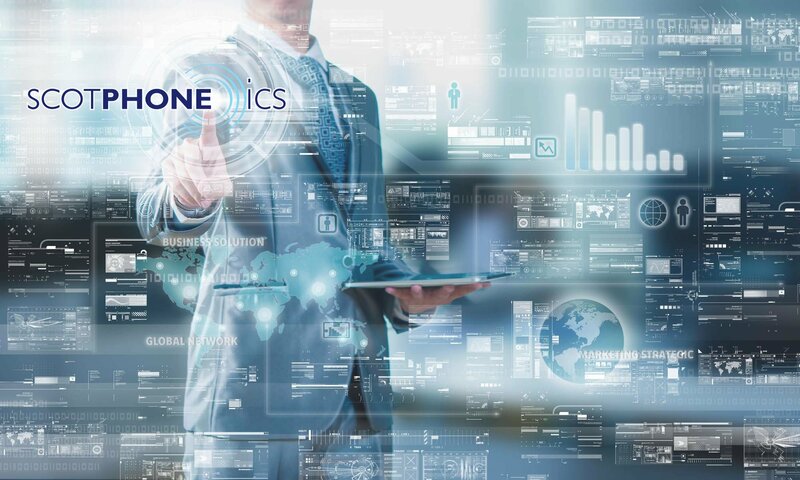 At Scotphone ICS we can provide a full fleet management system that tracks all aspects of vehicles and plans their usage wherever they are. Want to know how you could benefit from our vehicle tracking solutions?